Harassment, intimidation and bullying (HIB) legislation revolves around preventing, reporting, investigating and responding to incidents that occur on school grounds and off school grounds under specified circumstances. Laws were adopted, in part, in response research on the incidence, prevalence and effects of HIB that has emerged since the adoption of the original HIB law in 2002. Some of the main states that specifically define HIB in their legislation include New Jersey and Washington. While controversy exists whether such HIB laws and legislation actually reduce the number of incidents or improve things like school climate and safety, the laws are here to stay and its important to understand their implications. It is becoming an important reality that schools must follow such laws or face potential legal consequences. 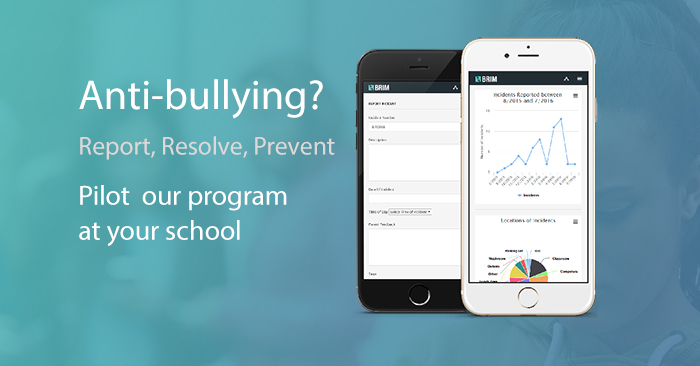 At the very least, HIB laws encourage schools to establish, implement, and assess bullying prevention programs and approaches designed to create school-wide conditions to prevent and address HIB. HIB means any form of incident, whether written, verbal physical, or any electronic communication that meets a set of specific requirements. For clarity, the following requirements are written in simplified form and adapted from the original HIB legislation. Why do HIB laws exist? HIB laws have been amended and modified multiple times since the original HIB legislation came into existence in 2002. In January, 2011 for instance, New Jersey came out with the Anti-Bullying Bill of Rights Act (ABR) in response to the original HIB legislation. 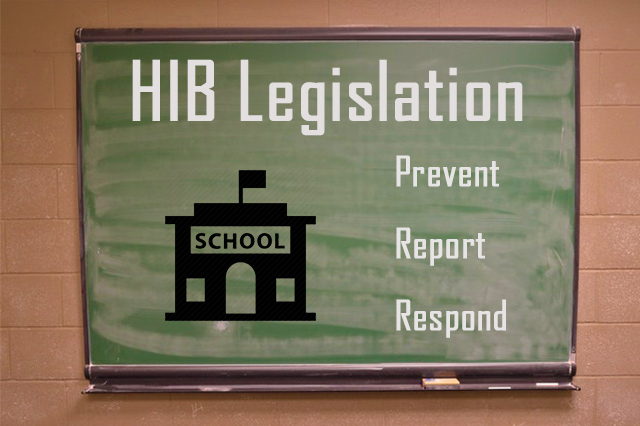 The new Bill of Rights Act from the New Jersey Department of Education (NJDOE) required schools to issue guidance on HIB for use by parents, students and school staff in addressing and resolving HIB complaints. The NJDOE also provided guidance for the implementation of the ABR in schools and districts. 30% of students in grades six through ten in the United States are involved in moderate or frequent bullying either as bullies, as victims, or as both. 1 out of 5 youth admit to being a bully or doing some bullying. 43% of the students surveyed fear harassment in the bathroom at school. In a survey, 77% of the students said they had been bullied and 14% said they experienced severe (bad) reactions to the abuse. Every 7 minutes a child is bullied on the playground, 4% of the time there is adult intervention; 11% of the time there is peer intervention; and 85% of the time there is no intervention. 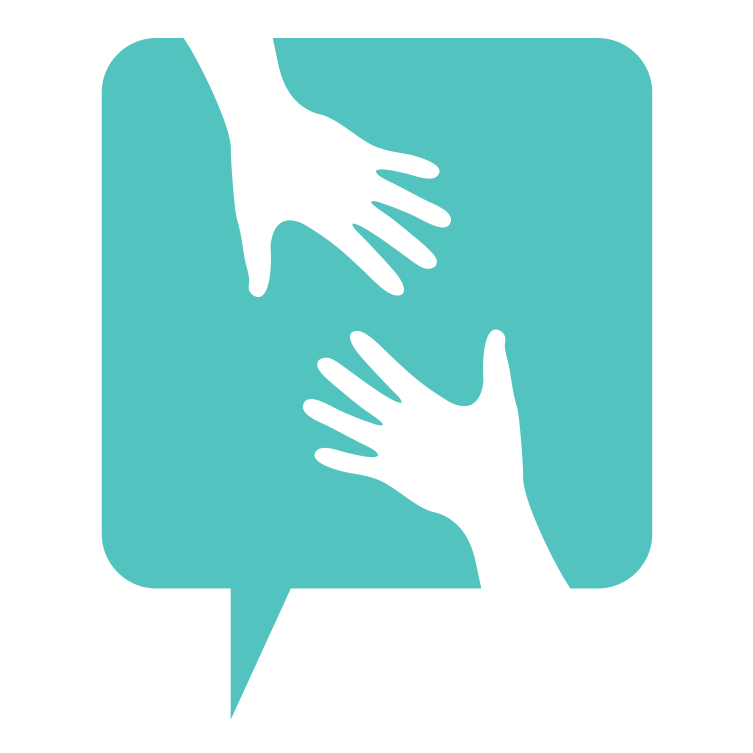 Schools appoint an anti-bullying specialist (ABS) who is the main point of contact for addressing incidents of bullying, prevention programs, staff training, and coordinating all efforts to stop and prevent bullying. This person is either a school counselor, psychologies, or other qualified school personnel. The schools’ ABS must be expressly documented on the school’s website and other official school postings and announcements. The district appointed anti-bullying coordinator (ABC) works closely with the ABS in each school. This district-level staff member coordinates efforts to prevent, identify and address the bullying of students. This person is responsible for developing and updating the district’s anti-bullying policy. The district’s anti-bullying policy must be in compliance with the HIB policy requirements and be approved by the board of education. The anti-bullying coordinator also provides information relating to statistics on bullying within schools and the overall district. Such statistics include the number of bullying incidents that occur in each school and the groups of students that face the most bullying. These statistics are to be reported to the board of education and to the New Jersey Department of Education or the department of education of the appropriate state implementing such requirements. Based on this reported information and other information on how well requirements are being met, each district and school will be assigned a grade by the New Jersey Department of Education. Schools are required to post this grade on the school and district websites for parents and other community members to review. The likely intention of this requirement is to make parents aware of the severity of bullying within their child’s school and how well the administration is doing to address and prevent bullying. As parents are an important part of their child’s experience in and out of school it is important to properly communicate the in-school situation to parents at home. Posting information about the school’s bullying statistics, anti-bullying policy, and the district’s score are just a few ways to communicate to parents. Schools are required to take specific steps when they receive a report of a HIB incident and follow through in investigating reported incidents. Laying out a clear reporting and investigation process insures that all incidents receive the same level of attention and diligence following the standard procedure. The general requirements of the complaint and investigation process are as follows. Verbal Reporting – any staff member, volunteer, or contractor that witnesses a HIB incident must report the suspected incident to the principal on the same day that the incident occurs . CSA’s report to the Board of Education – the CSA must report the results of the investigation and any actions taken to the board of education by its next meeting following the completion of the investigation. Results communicated to parents – the conclusions of the investigation must be reported to the parents. Results include whether or not the investigation found HIB behaviors to be involved and whether or not discipline was imposed to address the HIB behavior. We hope that this article provides a general overview of HIB to both school leaders, parents, and other members of the school community. While there may be disagreement over whether such legislation provides tangible results in reducing incidents of bullying, it is important to understand the laws that govern our schools nonetheless. The State of New Jersey has a parent’s guide to HIB which provides even more detail to the summary provided in this article.